Some Thoughts I had while on the road..."
Kevin text-ed this to me along with the following picture. Fork plus 8.29, The Other Side of Glendora Ridge Road. 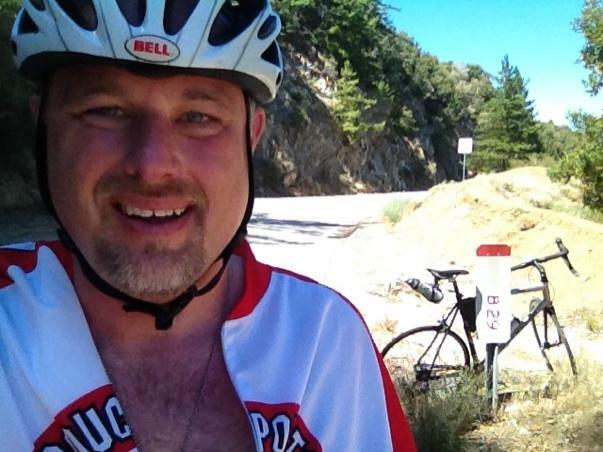 Kevin and I have set a date, September 1, 2012, we are riding to Mt Baldy. What a great moment. Funny how I have had all the same thoughts riding to Baldy.